UXSG Meetup #15 hosted last night at AutoDesk, Tomas proposed 2 topics for open space discussion and would like to learn together with UI/UX professionals from other companies in this meet up. First topic is about How to work together effectively with developer from UXer perspective; The second topic is About Traditional UX, AgileUX and Lean UX. It’s always good to heard voices from different point of view, for the first topic, there have 3 developers and 15 designers in this discuss session. We try to collect as mush as possible feedback from both perspective about “What kind of problems faced in work environment between developer/designer” in 3 minutes time box to kick off discuss. Most of designers feel they had communication problem with developers. “Lack of trust, not look in to element details, requirement not clear, communication not effective, too often to technical terms, delay, last minute request, lack of basic sense of arts, their enjoy on their own…” most of designers said. The discussion end with conclusions: We all of us agreed that Collaboration is most important thing when work together as a team; Effective communication makes information transparent; asking people change its hard, why not change ourself first and influence other members. 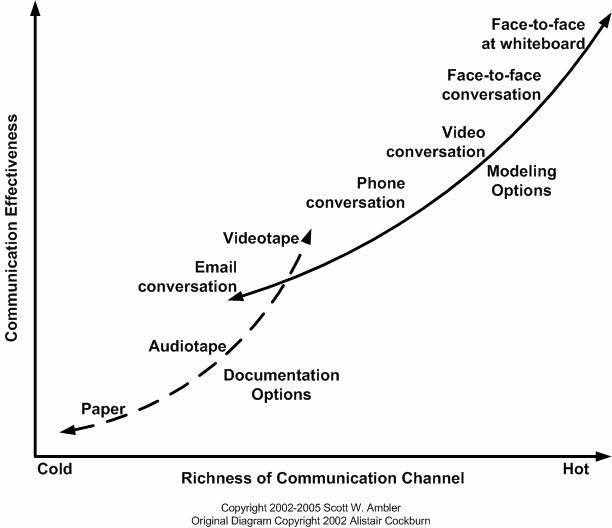 With those conclusions, I shared what I leant recently, the most effectiveness and richness communication way is “2 people face to face at whiteboard“. And shared the QBQ book I read this year. “There’s not a chance we’ll reach our full potential until we stop blaming each other and start practicing personal accountability.” By John Miller. 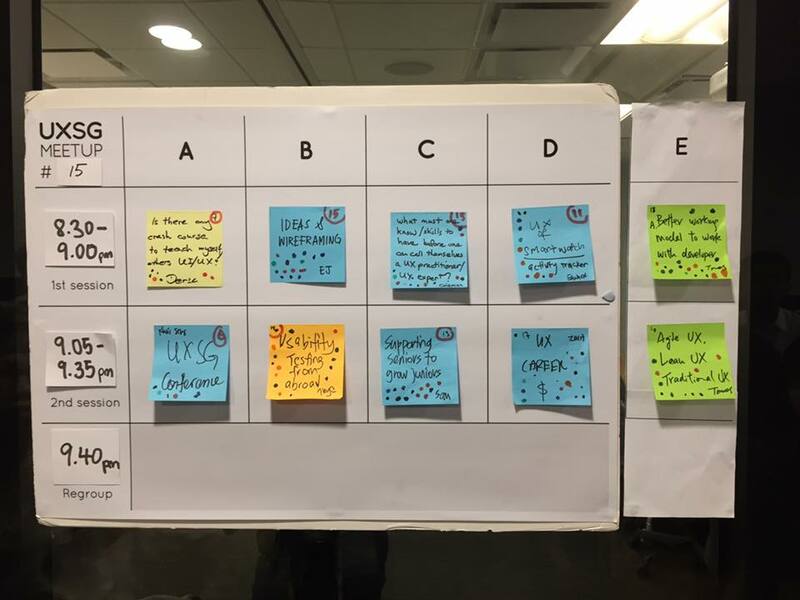 This entry was posted in Happenings at Titansoft and tagged Communication, Problem Solving, QBQ, User Experience, UXD, UXSG on July 26, 2015 by Tomas Li.